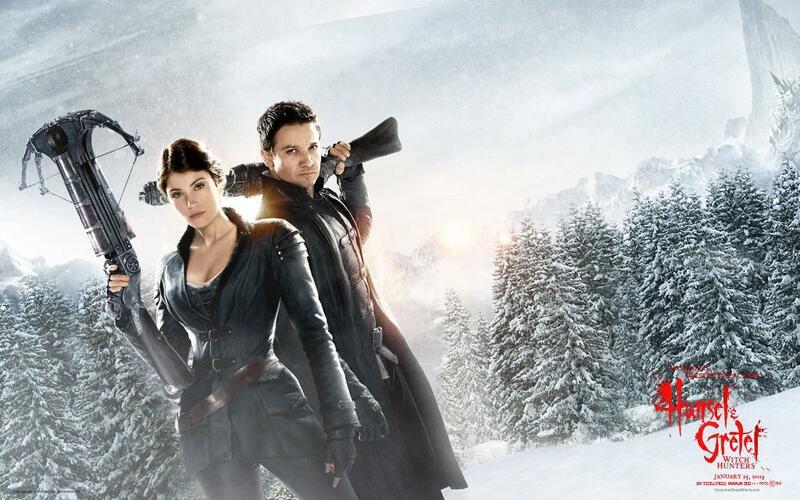 Cat - Film - Hansel and Gretel cacciatori di streghe - Hansel and Gretel witch hunters . 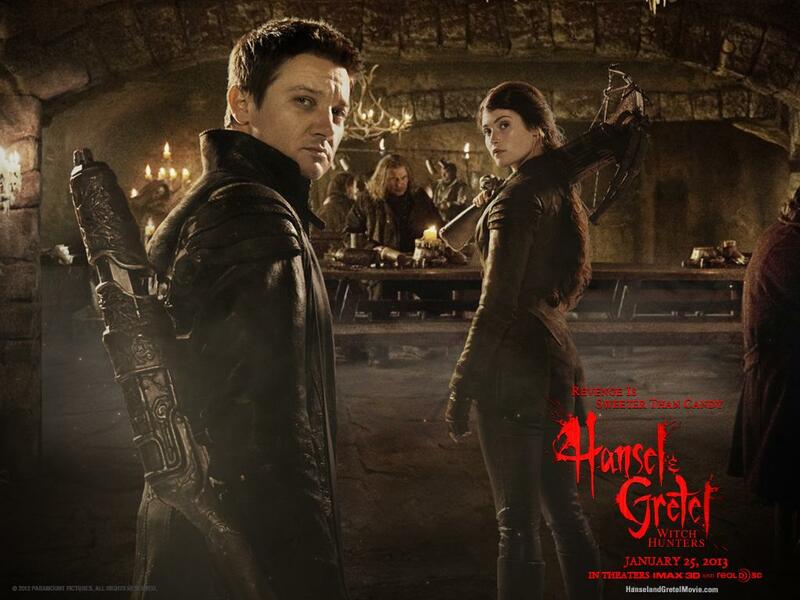 Home Cattitude Film preferiti Film - Hansel and Gretel cacciatori di streghe - Hansel and Gretel witch hunters . 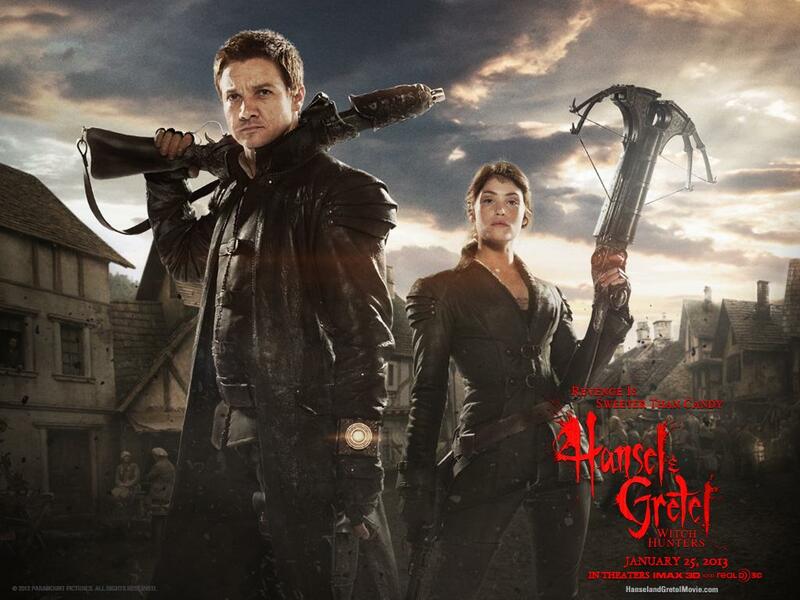 Film - Hansel and Gretel cacciatori di streghe - Hansel and Gretel witch hunters .